We’re ringing the changes for 2019 with a brand new badge! 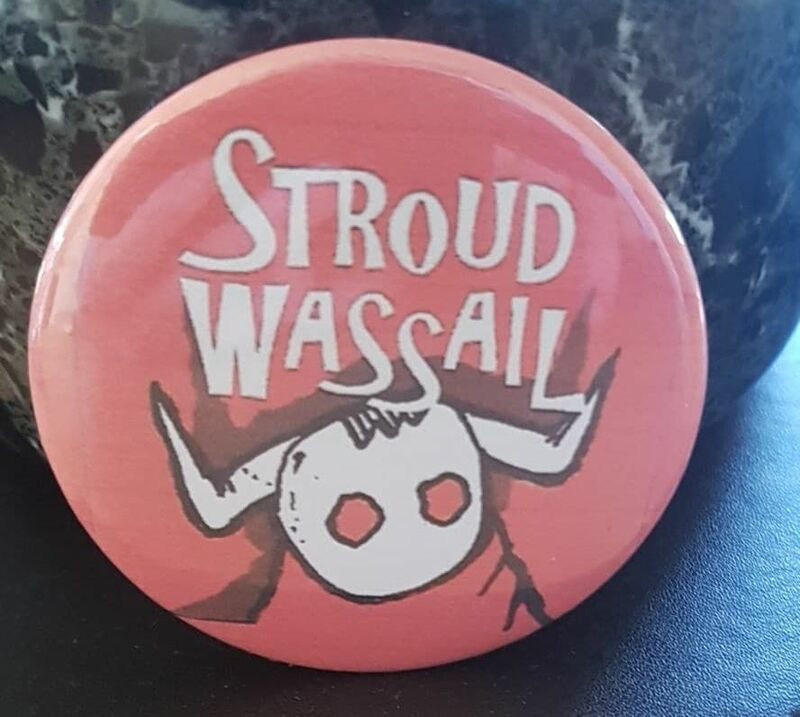 Still featuring that lovable rogue, the Wassail Broad, the new badge will be on sale during the Wassail Mummers tour at the end of December and beginning of January and on the day itself. Previous Previous post: Mum’s the Word? Next Next post: Look What We’ve Got!